The pitch of a note is how high or low it sounds. The distance between two pitches can be measured in half steps and whole steps. The pitch of a note is how high or low it sounds. Musicians often find it useful to talk about how much higher or lower one note is than another. This distance between two pitches is called the interval between them. 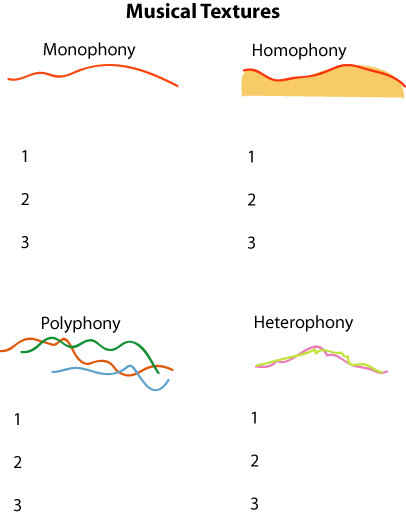 In Western music, the small interval from one note to the next closest note higher or lower is called a half step or semi-tone. 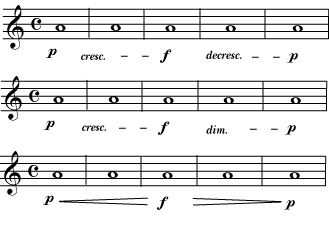 Three half-step intervals: between C and C sharp (or D flat); between E and F; and between G sharp (or A flat) and A. All intervals in a chromatic scale are half steps. The result is a scale that plays all the notes easily available on most instruments. If you go up or down two half steps from one note to another, then those notes are a whole step, or whole tone apart. Three whole step intervals: between C and D; between E and F sharp; and between G sharp and A sharp (or A flat and B flat). 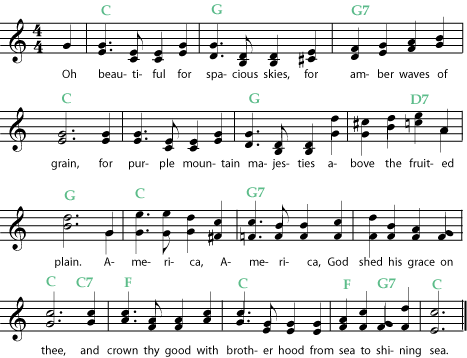 A whole tone scale, a scale made only of whole steps, sounds very different from a chromatic scale. 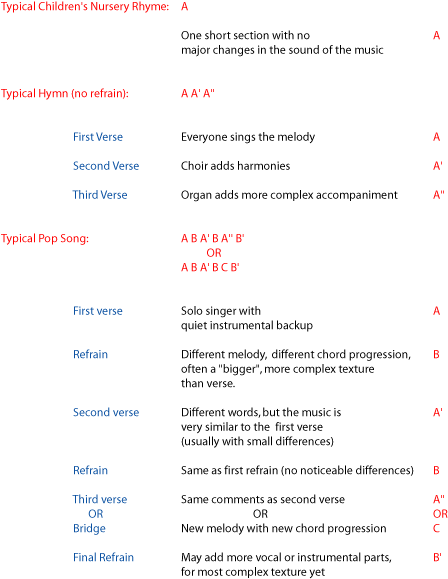 All intervals in a whole tone scale are whole steps. 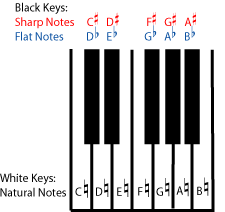 You can count any number of whole steps or half steps between notes; just remember to count all sharp or flat notes (the black keys on a keyboard) as well as all the natural notes (the white keys) that are in between.